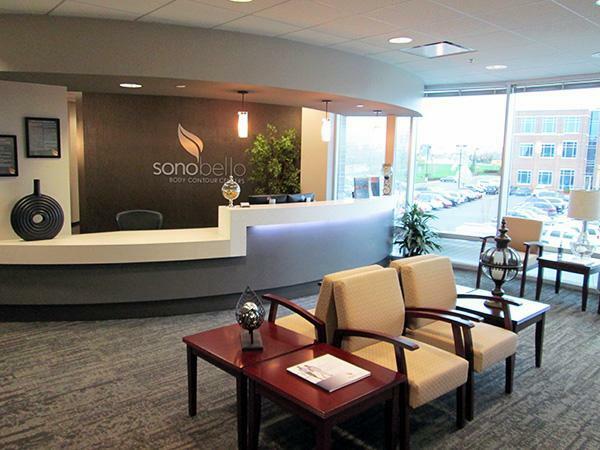 Sono Bello is the leading destination for laser liposuction, facelift procedures and body contouring. Our highly trained, board-certified plastic and facial plastic surgeons specialize in advanced, micro-laser technology, providing customized and truly natural-looking results. 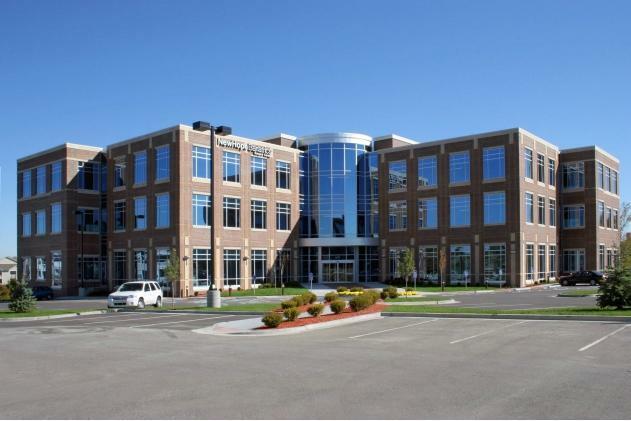 Nationwide they have performed over 100, 000 body transformation procedures, providing the experience and specialization that deliver truly amazing results. 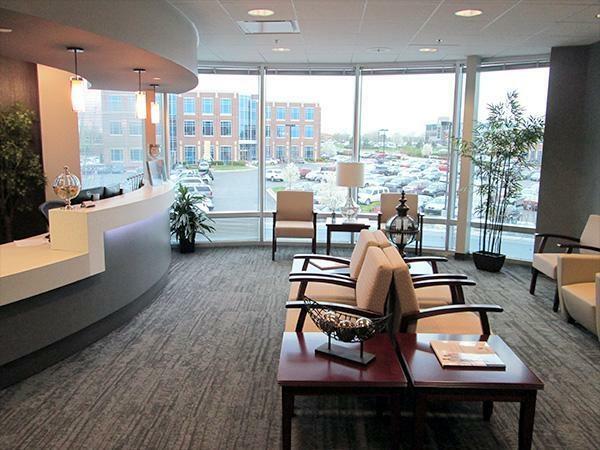 With 40 Sono Bello® locations situated in major cities across the U.S., getting the spectacular results you’ve been looking for has never been easier. It was a true blessing. There is no way you could have told me last year or even earlier this year my body would change for the better! It hurt I wont lie but sooo worth it. The staff from the greeting at the door with Mary to the back with the nurses and my doctor, Dr Bethany King is the best and a excellent singer lol! Every step of the way everyone was so very nice and professional. Starting with Jessica the personnel consultant to the Doctor visit my per op With Dr. Bethany King to the final visit. Everyone was very kind, supportive and caring. I will so recommend SonoBello to anyone that asks about who did my procedure. My total experience to date with Sono Bello has been a very rewarding adventure. Starting with my initial consultation to my first meeting with Dr King, to the surgery date and thru my post op visit to the 1 month visit. This is the point I'm right now. I'm I month post op. The results of my procedure has been everything I had hoped for. With no reason to believe that the rest of my healing and my results at my 3 month visit will be just as satisfying. So far I've had a wide range of responses from Family to friends that did not know of my procedure. They've ranged from I look different, did I change my hair style and color and I look very well rested, to WOW! you look amazing! I Look like I did in my twenties and I'm actually 57! Very friendly and professional atmosphere. Nobody ever pressured me to do anything I did not want to do. I can't begin to explain how amazing my experience was! From the consultation to the pre op.. to the surgery! The staff was beyond helpful and extremely friendly! Write a review for Sono Bello Body Contouring & Facial Aesthetics! 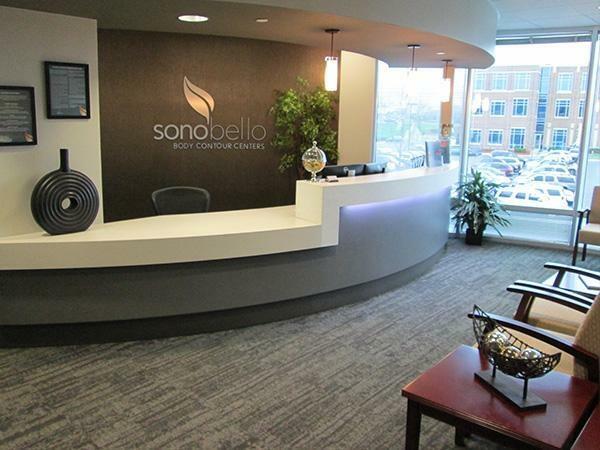 Do you know Sono Bello Body Contouring & Facial Aesthetics? Share your experience - write a review!